Lerato Zikalala joined LvA’s Board in 2018. She hold an LLB degree from Rhodes University. She also holds an LLM degree from the University of Notre Dame. She served articles with Attorneys Bowmans before joining the Constitutional Court as a researcher to Justice Johan Froneman. She returned to Bowmans as an associate attorney and thereafter a senior associate attorney in the litigation department. 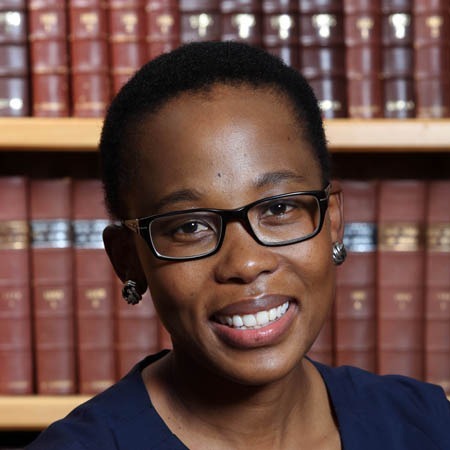 Lerato Zikalala was called to the Bar in 2016 where she conducts a practice in public and private law, specializing in constitutional and administrative law. She is married to Sifiso Zikalala and they have one child, Lizwilenkosi Neo Zikalala.